of course, children with parents are welcome. Our hotel has an excellent central Downtown location, few minutes from the Egyptian museum, Tahrir Square, subway station and Nile. From the moment you walk into the lobby you sense the laid-back with a great atmosphere and friendly staff that make you feel at home. We offer clean, comfortable, nicely decorated, spacious rooms with bathrooms and dormitories with shared bathroom facilities. 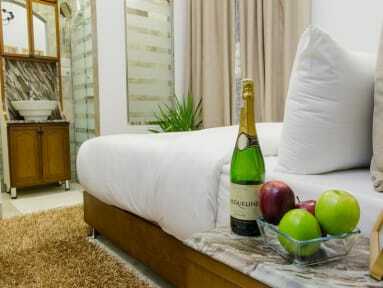 A balcony, air conditioning and free Wi-Fi are available in each room. We have a 24 hour reception desk where our friendly and professional staff can provide you with travel and tourist information. Room service also is available 24 hours a day. An automatic-teller machine is located nearby our hotel. We can provide you with our pick up service which costs per car not per person 20 $ only . We can arrange tours to Giza, Sakkara, Memphis or any other place in Cairo. Trips can be arranged to Aswan and Luxor and also to the Western Desert, Red Sea, and more. 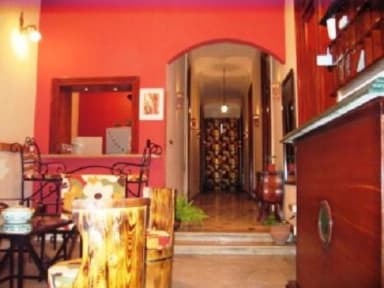 The price includes: tea/coffee, breakfast, flexible check-out, local and international phone calls, Wi-Fi, kitchen facilities for use, luggage store. Laundry service and internet room are available. Credit cards are accepted. If you have some special requirements that are not mentioned just let us know what they are and we will get back to you with an offer. All staff of our hotel tries hard to keep guests happy and we hope that we are succeeding! Please note that check in time is 01.00 pm and check out time is 12.00 am.